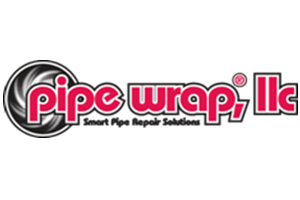 Pipe Wrap, LLC. offers proven products and systems engineered to reduce down time and costs of piping replacement. Our array of piping protection and repair products are designed to address specific problems with engineered solutions in almost any piping application and on any piping material.